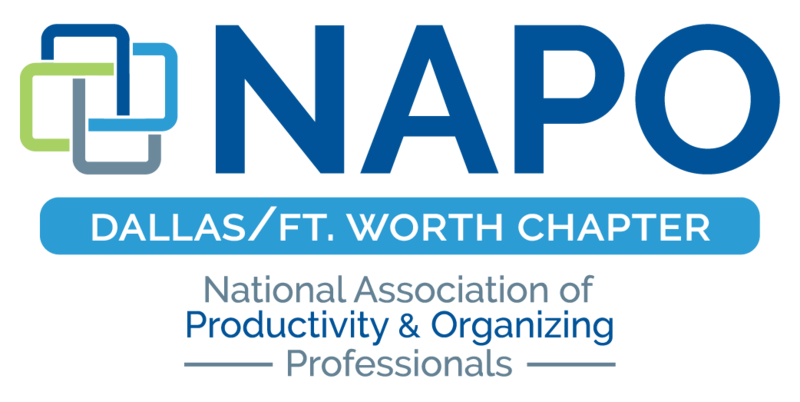 Our chapter meetings are open to anyone looking to learn more about the organizing industry. You may attend two meetings as a guest before joining us as a member. You can pay online prior to the event or you can pay via check or cash at the door. If you register late (within 72 hours of the meeting date), you will be charged a $5.00 late registration fee. All Registration fees are non-refundable. If you register late (within 72 hours of the meeting date), you will be charged a $5.00 late registration fee. All Registration fees are non-refundable. You can pay online via Paypal or you can pay with check or cash at the door. If you register late (within 72 hours of the meeting date), you will be charged a $5.00 late registration fee. All Registration fees are non-refundable. 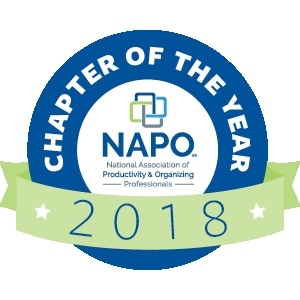 June Chapter Meeting Road Trip!!! It’s not what you’re thinking!!! Dave Steinman has invited us to join him at his office, B and B Consignment for dinner and information on College Hunks. Come join us and learn how they can partner with us to help our clients. They haul away junk, move donations to charities and much more!